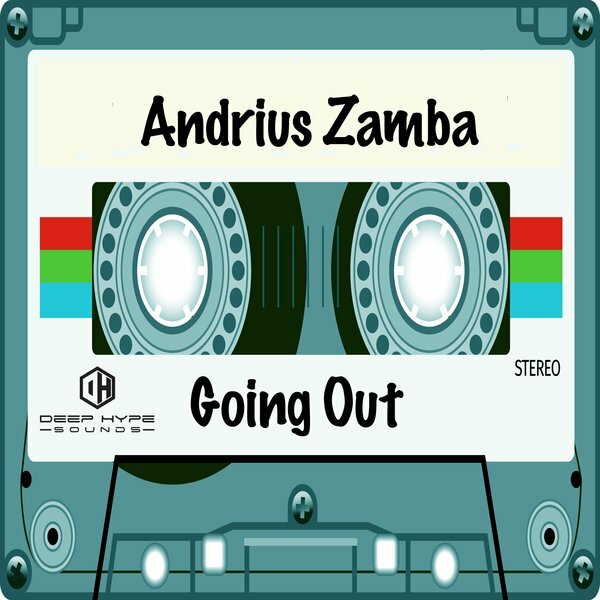 On DHS132 Andrius Žamba is back with a three tune EP that will burn up the dance floor. This man keeps bringing it, and on this release. He showcases his skills as a producer to keep your eye out for!